I am in support of you, I also feel the same. Electric bicycles electric bicycles what you call them, electric bikes are the perfect solution for public transport. Great effort just awesome ! Hey Dottie its really excellent and your friend Elizabeth did really well to attended in summit. 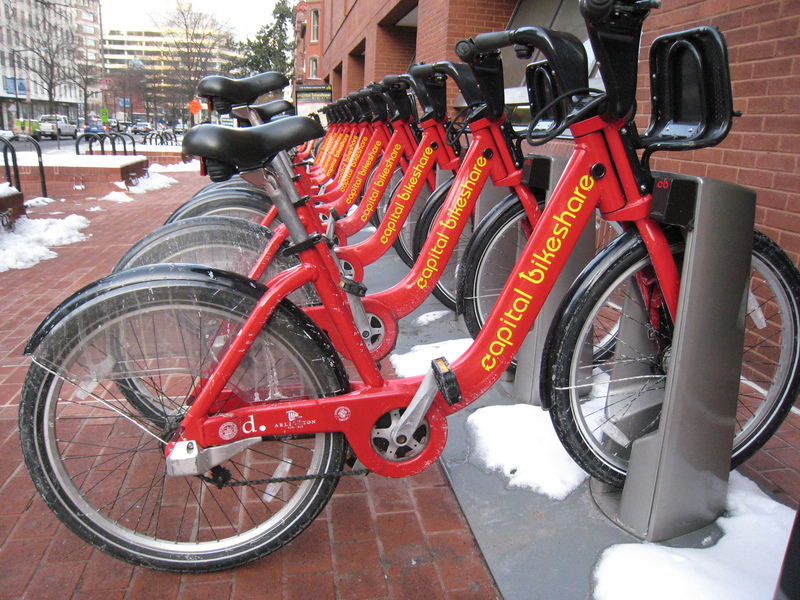 By the way, capital bikeshare is very cool! Really excellent! Wish you all the best. I am also a bike nerds. Thanks for sharing. Hiii! Everyone here is “bike nerds” but what what about me??? I am not at all but wanna be one. Thanks for sharing. Keep this continue. Notice the bike friendly infrastructure, triggering everybody dressed for the destination, not the journey! I don’t know how anyone can bear riding those ‘Dutch bikes’ or those heavy ‘bike share’ monstrocities, I cannot see how these can encourage more people to cycle. @Sharon Golden. Disagree. “Dutch bikes” are available in many models. The Dutch mainly use a bicycle for transportation and leisure, aka city bikes. That’s why these bikes are very reliabale, comfortable, winter-proof and even social, as you can take someone on the back seat!. The majority of these Dutch city bikes have 3 – 8 speed. About 100 % of the Dutch kids and teens ride to their primary and secundary schools by bikes independantly and during all seasons, so these bikes are very safe. No Dutch kid ever has complained about their rugid bikes, on the contrary. Cycling is embedded in their life, like toothbrushing. The most important birthdaypresent of a Dutch kid or teen is a new Dutch bike. Many Dutch have 2 or even 3 bikes: for transportation, leisure and sport. I have ridden bikes all my life, I ride for transport and fun; for a very short time I owned a ‘Dutch’ bike, I could not wait to rid myself of that cumbersome machine. I accept what you have said re the Dutch people and watching the video the bikes appear well made and highly rideable, however I will stay with my mountain bike and drop bar road bike. 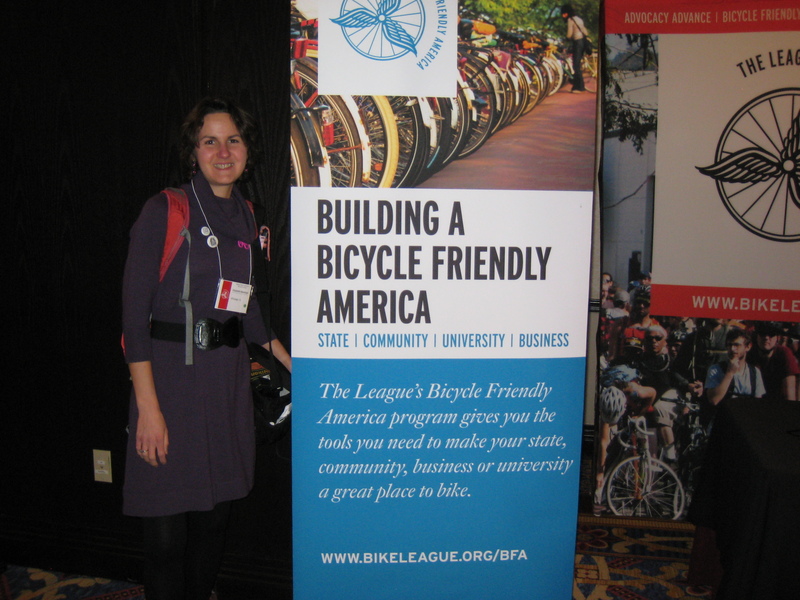 Just stunbled on your blog….quite interesting!I am definitely not a fan of electric bikes as it takes a away the fun.Thanks for sharing anyways. Not exotic, dangerous or trendy. Below: cycling, as it was intended: dressed for the destiny, not the ride. Granddaughter on the customised “granny-bike” from grandma. All cyclists dressed for the destination, not the journey! Of course the safe and relaxed cycling is triggered by separate cycle paths. Cycling is social, healthy, safe, not noisy, no pollution when the infrastructure for all the road users has been well taken care of. Sad news; buy another bike ASAP. About 100% of the Dutch kids and teens (from about age 4+) cycle every day to primary and secundary school, friends, recreation and even shopping. They love (independently) cycling, and they have embedded cycling in their live, like toothbrushing! Theft is one of the reasons that about 17 million Dutch have about 23 million bikes. When they buy a new bike, they keep the old one, less stressful, when this bike has to be parked on non-guarded locations. The Dutch (E-) bike owners suffer (organised) bike theft from gangs, mainly from Eastern-Europe. Used and/or old city bikes have a value of about $ 50 by-the-way. A positive reason of owning 2 bicycles (or even more) is their different purpose: shopping, leisure, race-cycling, etc. Of course they benefit from the first-world, bike friendly infrastructure. (aka people-centric infrastructure instead of car-centric).